Originally published 4:43 p.m. September 25, 2018. 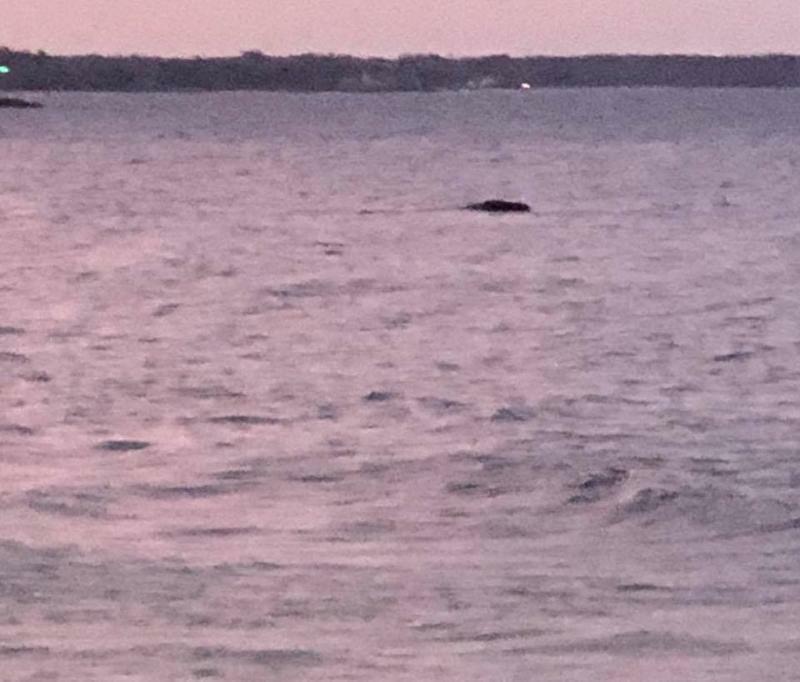 BOSTON - A member of a species of critically endangered whale that is struggling with poor reproduction has been found dead off of Massachusetts. 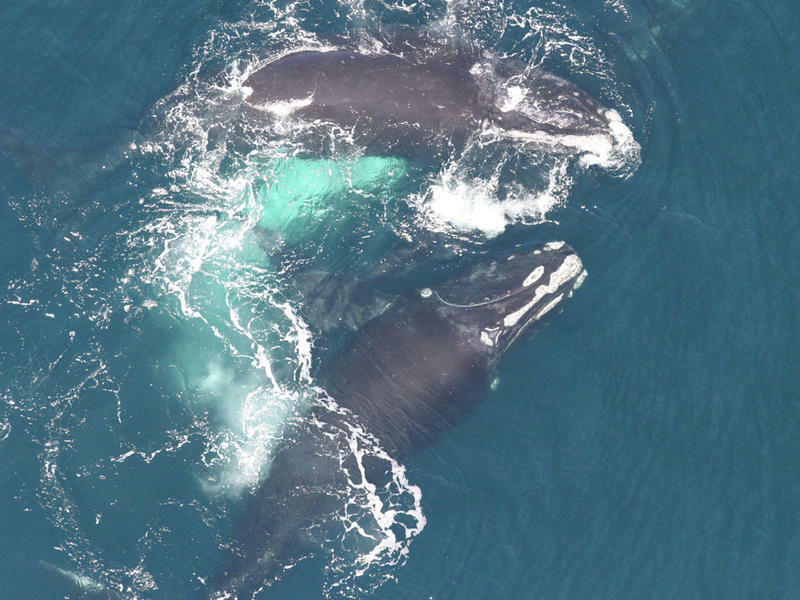 PORTLAND, Maine - A group of Democratic senators says the U.S. government should audit the job Canada is doing to protect endangered whales. 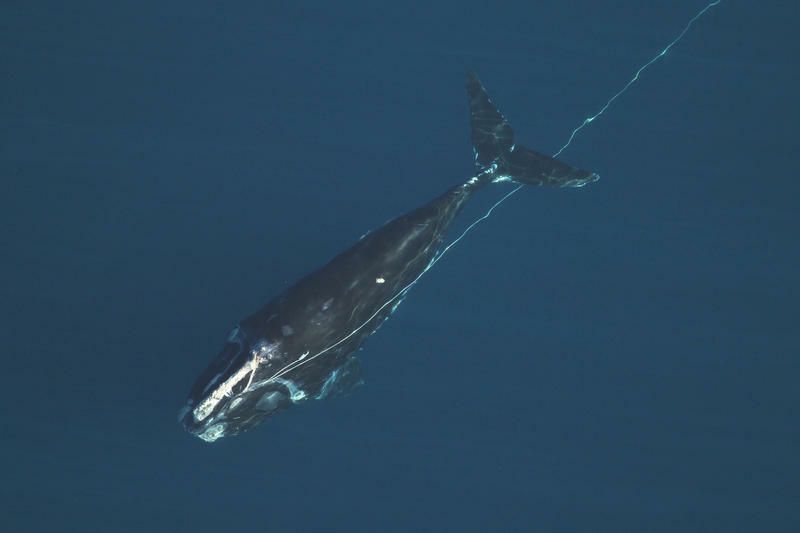 The population of the endangered North Atlantic right whale took a big hit last year with a record number found dead in Canadian waters from ship strikes and entanglements. With this year's calving season ending and no new births observed, an ongoing debate over whether Maine's lobster industry poses a mortal threat to the species is gaining new urgency. PROVINCETOWN, Mass. 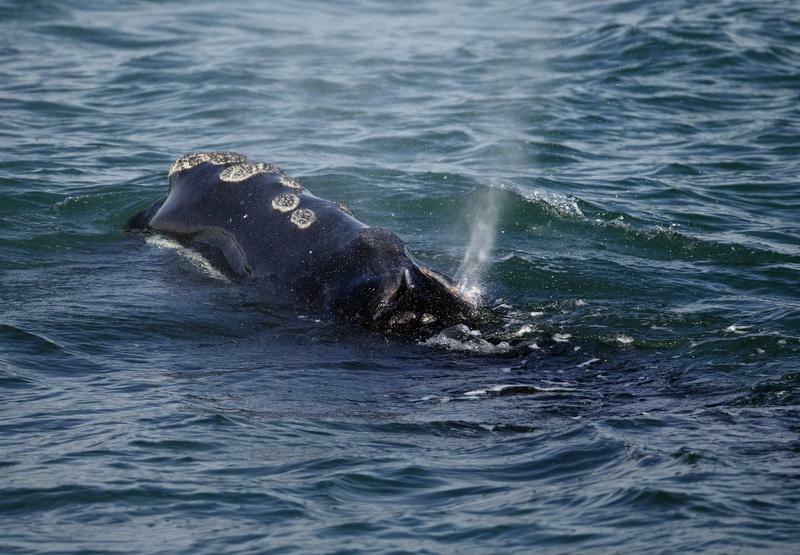 - Scientists say dozens of endangered right whales have been spotted in Cape Cod Bay, but no babies have been reported yet this year. The whales are among the most endangered marine mammals and they are coming off of a year of high mortality and low reproduction. 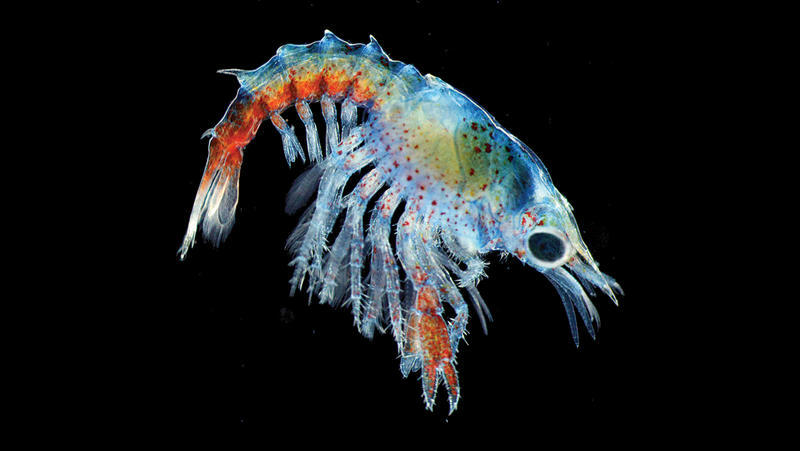 They venture north in the spring every year to gorge on the tiny organisms that sustain them. NANTUCKET, Mass. 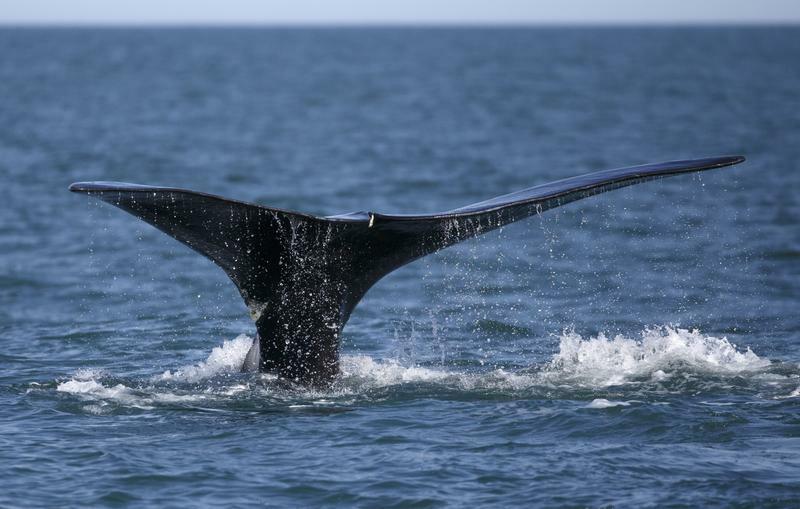 - The National Oceanic and Atmospheric Administration is announcing a voluntary speed restriction zone south of Nantucket to protect a group of rare whales. 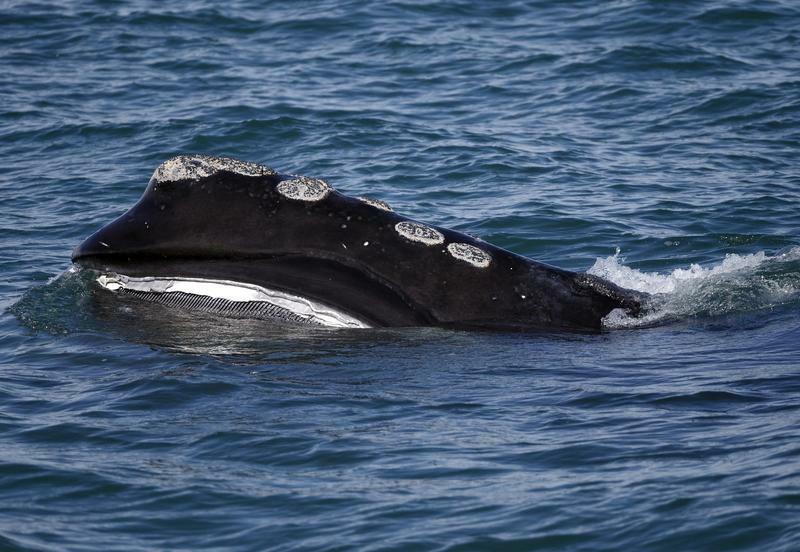 The federal agency said Tuesday that the restriction for mariners will be in effect through Feb. 5 to protect a group of 22 North Atlantic right whales seen south of Nantucket on Tuesday. 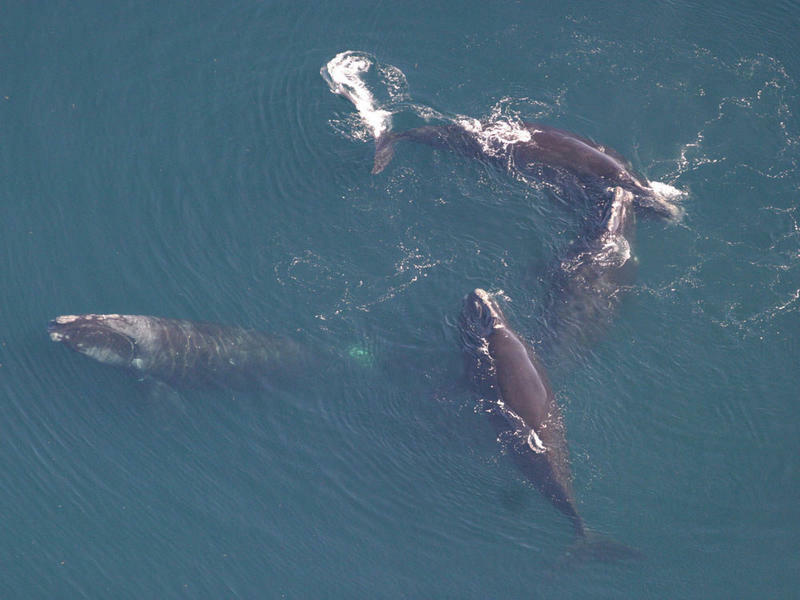 Right whales are among the most endangered marine mammals, and are coming off of a year of high mortality and low reproduction. 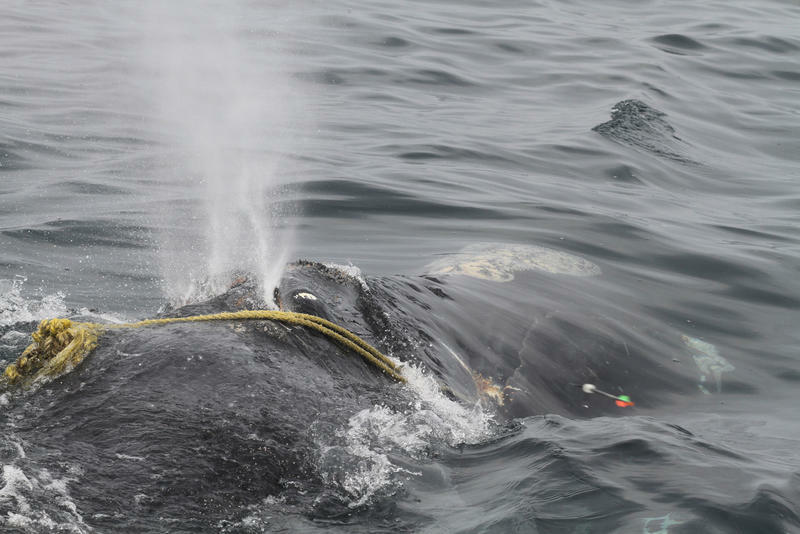 PORTLAND, Maine - Researchers with the federal government and the New England Aquarium say they've developed a new model to provide better estimates about the North Atlantic right whale population, and the news isn't good. The National Oceanic and Atmospheric Administration says the model could be critically important to saving the endangered species, which is in the midst of a year of high mortality. The agency says the analysis shows the probability the population has declined since 2010 is nearly 100 percent. 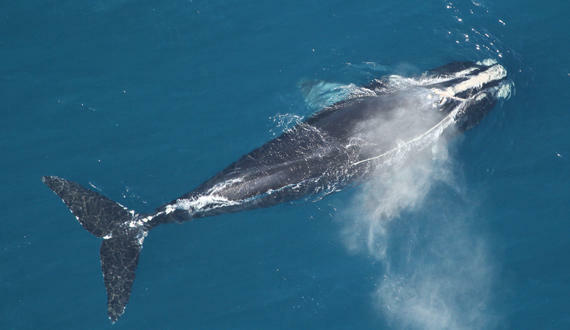 The National Oceanic and Atmospheric Administration is officially launching an investigation into the unusually high numbers of North Atlantic right whale deaths this year. NOAA has declared an "Unusual Mortality Event," after at least 13 of the rare whales have been found dead this year off New England and Canada.